We believe that an engaged and diverse workforce is the greatest indicator of our success. Our people make everything possible — from our profitable Growth through Differentiation strategy to our ability to fulfill our promise to customers and the environment. 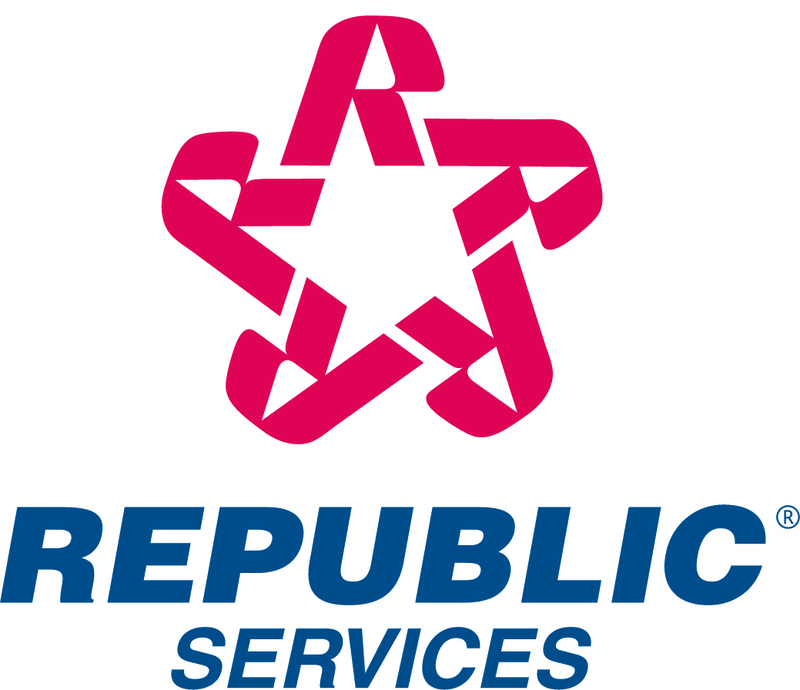 They make Republic a preferred place to work, and they help make the communities we serve strong and vibrant.